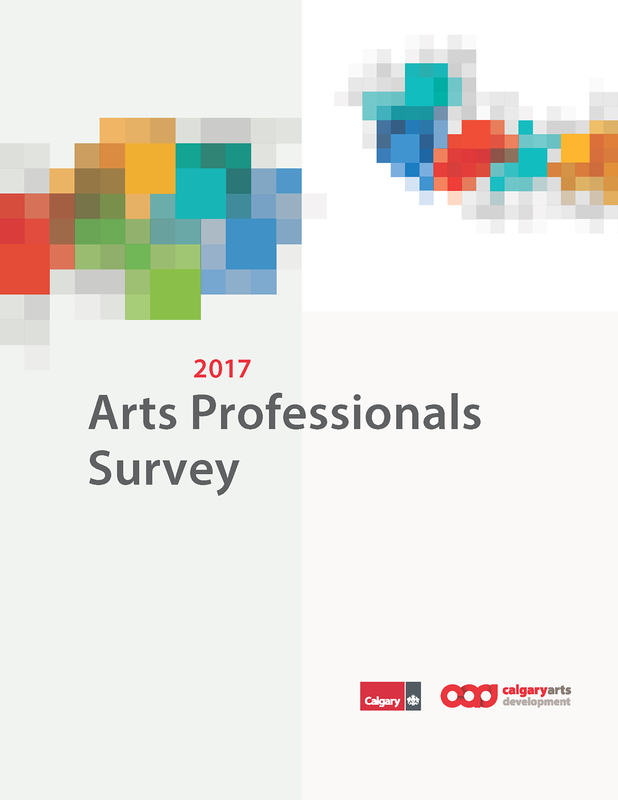 In the fall of 2017, Calgary Arts Development conducted an Arts Professionals Survey to learn how art is made in Calgary, what the lifestyle patterns and living conditions are for those working in the arts, and how Calgary is perceived as a supporter of arts activity. With this survey and other efforts, Calgary Arts Development endeavours to better understand the arts ecosystem and all of its complexities. The online survey was an update to the 2014 Calgary Arts Professionals Survey. It was made available to qualified respondents via social media, the networks of various Canadian and Albertan arts service organizations, and individual artists who have existing relationships with Calgary Arts Development. The survey asked 58 questions related to individuals’ careers, finances, health and well-being, housing, spaces, and resources for artistic practice, perceptions and participation in community, as well as basic demographics. The survey sample comprised individuals who self-identified as professional artists, arts administrators, arts educators, avocational or amateur artists, and/or other arts professionals. A total of 721 useable responses were submitted (an increase from 229 in 2014), resulting in a survey confidence level of 95%. Because the sample is based on those who self-selected for participation, rather than a completely random sample, no margin of error estimate can be calculated. Of the 721 individual respondents to the survey, 518 welcome the opportunity to be contacted again for additional surveys. The willingness to participate in additional studies lays the groundwork for more frequent panel studies on topics including issues related to the geographic migration of arts professionals and the continued study on the financial well-being of artists. Arts professionals are struggling financially. Most survey respondents report earning low individual and household incomes. Over half of the individuals who reported their gross individual income earn less than $35,000 per year (53%), much lower than the average income in Calgary of $67,7411. Two-thirds (66%) of arts professionals report living in homes with a total household income under $90,000, which is below the Calgary median of $99,3882. Well over half of all arts professionals (59%) are exceeding the CMHC recommended maximum spending of 30% of household income on housing costs. Arts professionals are juggling multiple artistic and professional identities. Similar to the 2014 survey, visual arts remain the most commonly represented artistic discipline (27%) that survey respondents identify as their primary artistic discipline followed by theatre (18%), music and sound arts (13%), and dance (10%). 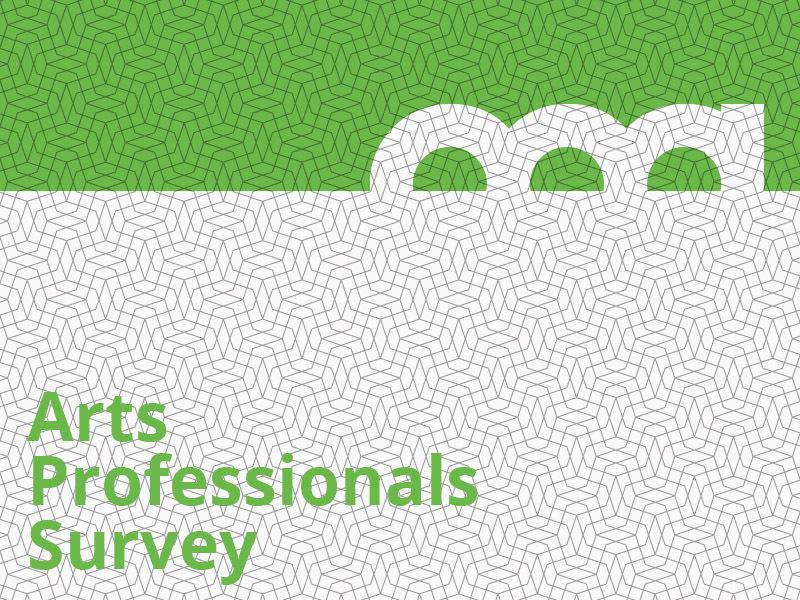 Most of the survey respondents (56%) report working in multiple artistic disciplines. In addition to working in multiple artistic disciplines, most individuals report working in multiple occupation types at the same time (artist, administrator, educator). Arts professionals are happy with their lives. Despite the financial situation of many arts professionals, 78% agree that they are satisfied with their life. Beyond general satisfaction, 57% agree with the statement that their life is close to perfect, and 72% agree that they have the important things they want in life. Arts professionals are generally happy in Calgary. Arts professionals have a positive view of Calgary, with 77% agreeing that Calgary has a strong and vibrant arts scene and over half (57%) agreeing that Calgary is a good place to be an artist. 55% describe Calgary arts and culture offerings as being of world class calibre. It is a struggle to find appropriate working and presenting space. Respondents report that spaces used to create art are both too small and difficult to secure long-term. Individuals report needing more opportunities to display and perform the work they are creating. Arts professionals are less ethnically diverse than the general population of Calgary. Survey respondents identify their race or ethnicity predominantly as white (83%), which differs significantly from Calgary population demographics where 67% identify as white. Gender and ethnicity make it harder to thrive as an arts professional in Calgary. Gender and ethnicity relate to earning a lower wage; females and those who identify as a visible minority are more likely to report earning less than $35,000 per year. Only 36% of self-identified females report living in homes with household income over $80,000 compared to 48% of self-identified males. Those identifying as a visible minority are more likely to live in a household with income under $50,000 (46%) compared to those who do not identify as a visible minority (37%). Females (52%) are more likely than males (40%) to report they have neither the time nor the money to advance their artistic skills and a lack of opportunity to show their work. The gender gap is extremely problematic for a sector with a high percentage of female arts professionals. Of those who disclose gender identification 68.9% identify as female, meaning over two thirds of responding arts professionals are affected by these prosperity gaps. Calgary Arts Development is committed to providing open data. Aggregated data from this survey is available upon request at impact@calgaryartsdevelopment.com. 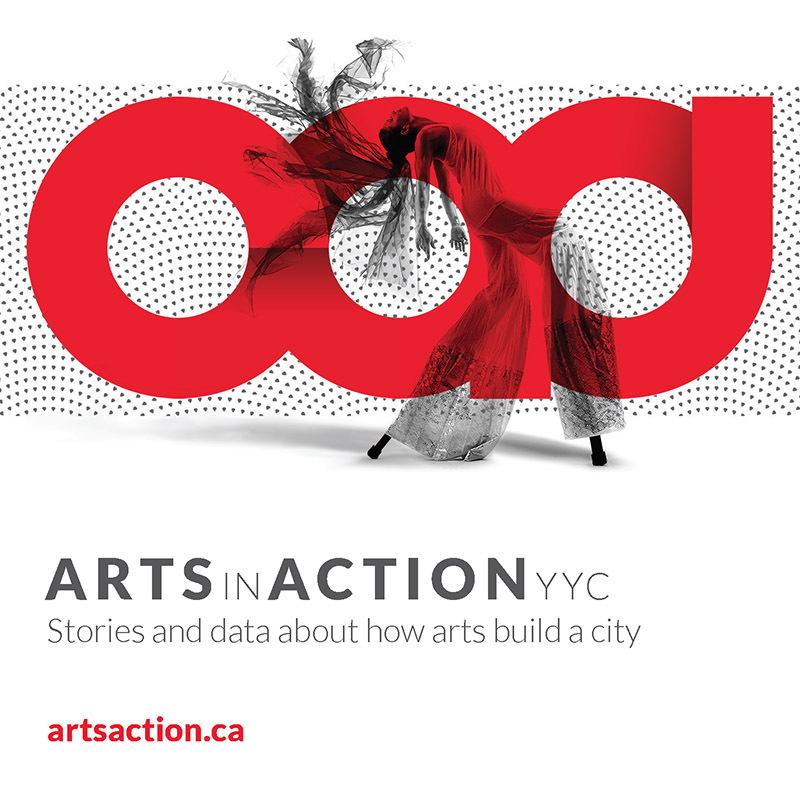 Arts in Action YYC captures stories and data about how arts build a city. Read and share at artsaction.ca.